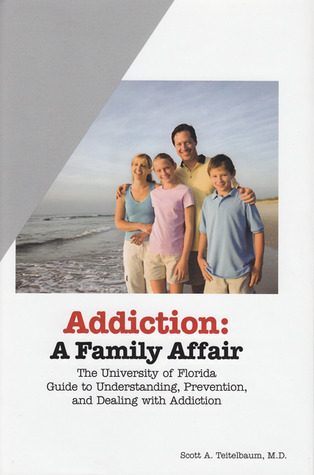 This is the University of Florida Guide to Understanding, Prevention and Dealing with addiction. Dr. Teitelbaum provides drug abuse statistics related to alcohol, marijuana, over-the-counter drugs, inhalants, meth, heroin and cocaine and other drugs. He describes the affects of the drugs and the likely damages the drugs cause. He points out the association of binge use (repeated use of a drug in a short duration) with long term addiction. He writes with a no nonsense point of view about the current definition of addiction -- i.e. a craving that will lead a person to use despite the risks of harm. He also offers a history of drug use and why the study of chemistry has brought about the pharmaceutical company and control over a variety of substances. Sign into Goodreads to see if any of your friends have read Addiction.